Stuff that Weighs More than Me: Zaaaammmmboniiiii! An interesting note. 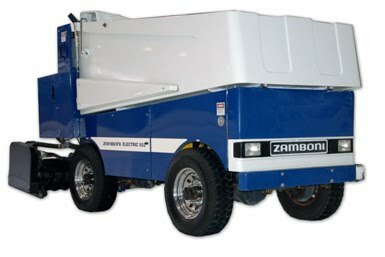 At the Vancouver Olympics, when they tried to go with a resurfacer that is smaller and lighter than this Zamboni, not one, but TWO had a breakdown on the same day. 1. When you want the job done right, don’t pick a lightweight. 2. Empty or full, a Zamboni weighs more than me. This entry was posted in Uncategorized on February 17, 2010 by fatchicksings.